This is our third quarterly meeting and a lot has happened since our last meeting in May. Some things are very good and some not so good. 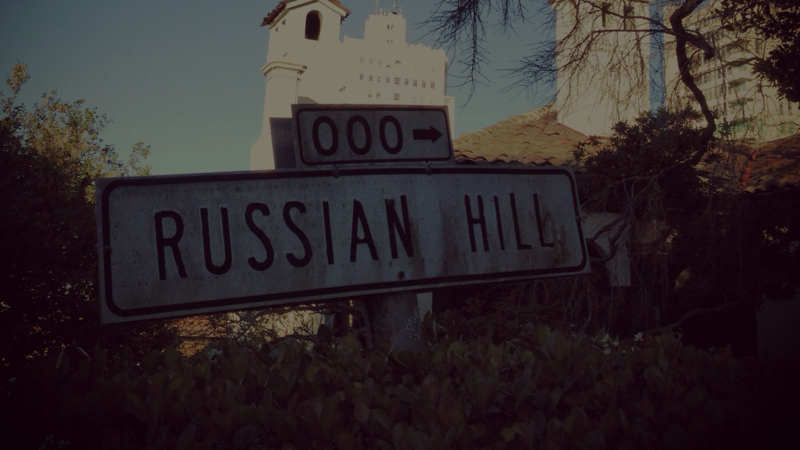 Please come and find out what’s happening in your Russian Hill treasure. Please enter through garden gate and deck entrance to home.